Small time actor Reine is offered a job as a recreational instructor at a high security prison. 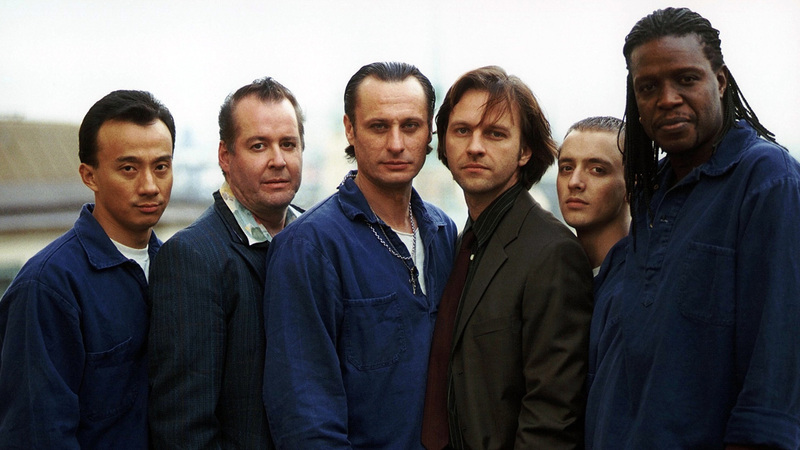 Determined to make the most of his new job, Reine decides to set up a play in the prison, despite the resistance he meets from the prison’s management as well as the inmates. That is – until the criminals realize that participating in the play may provide them with a once-in-a-lifetime chance to escape. A public and critical hit at the Gothenburg festival, "Vägen ut" is a comedy with dark undertones that should enjoy a long run indeed. 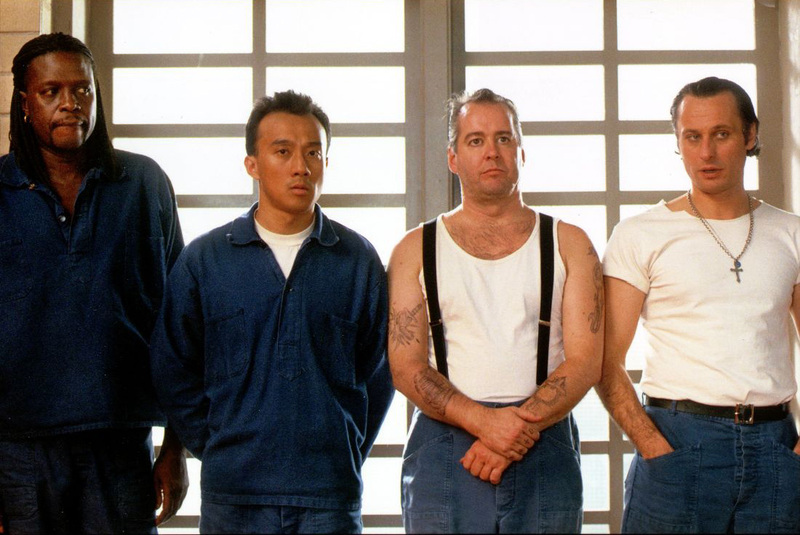 Story of a group of convicts who join a theater group is told with such warmth and love for its characters. Director Daniel Lind Lagerlof, 30, previously worked as assistant director to Bille August on "Jerusalem," as well as directing episodes of a couple of popular TV series. 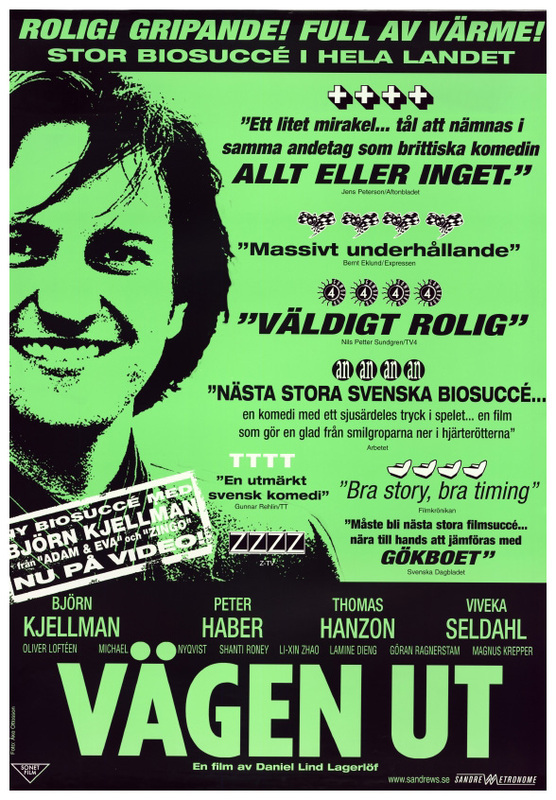 "Vägen ut", penned by his wife, Malin Lagerlof, and in part based on a true story, is his first feature, but he shows such a sure hand in all departments that it looks like a veteran helmed the picture. 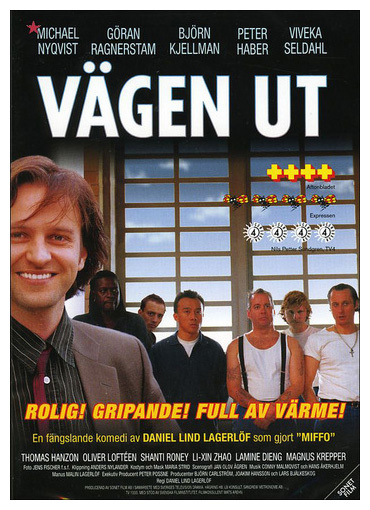 Reine (Bjorn Kjellman) is an out-of-work actor who in desperation accepts a job at a high-security prison. Finding the prison has a room that resembles a small theater, he has the idea of starting an acting group. Five cons sign up — due to their sudden love for theater, Reine believes. With the support of the prison’s boss (Viveka Seldahl), Reine works hard to teach the cons the noble art of being an actor. 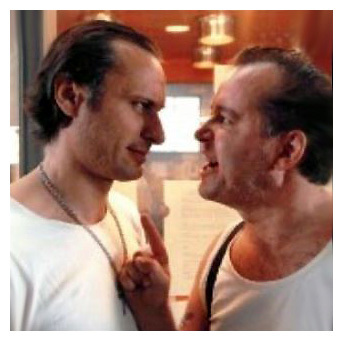 But he also meets opposition, partly from skeptical guard Jakobsson (Peter Haber), but mainly from hardened criminal Ekman (Thomas Hanzon), who feels his position in the prison threatened. He doesn’t shy away from murder to restore what he considers order. This subplot brings a measure of darkness and violence into the story, but Lind Lagerlof manages to maintain the right balance between the picture's often very funny comic elements and its more serious undertones. Finally, Reine and the prisoners get a chance to perform at a small theater in Stockholm, leading to the big question of whether they will they play or run for it. Even if the outcome is predictable, the journey there is funny, entertaining and thoughtful. Ace d.p. Jens Fischer (Colin Nutley’s regular) makes ample use of the prison interiors, conveying the claustrophobia of the place — as well as the liberation the cons feel when allowed outside. 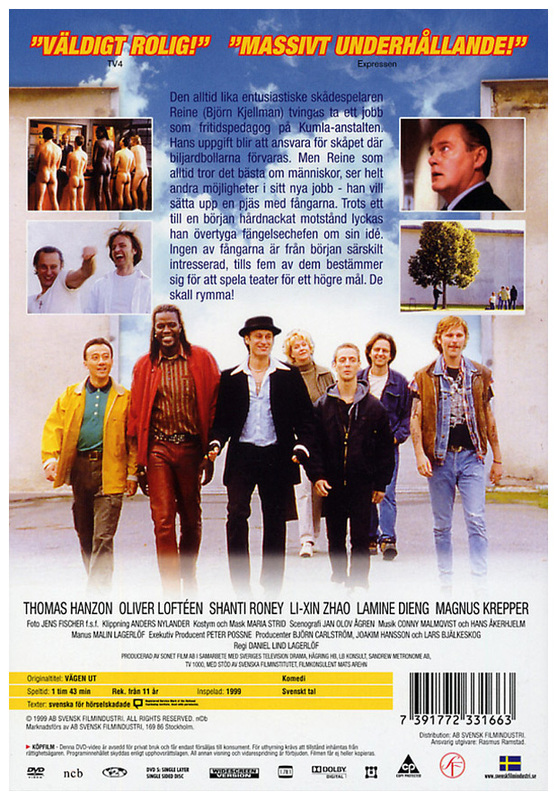 Lagerlof’s clever casting (at least for Swedish viewers) portrays the gap between those in power and those without: The authorities are all played by well-known actors, while the prisoners are limned by legitimate thespians mostly unknown to the general public. 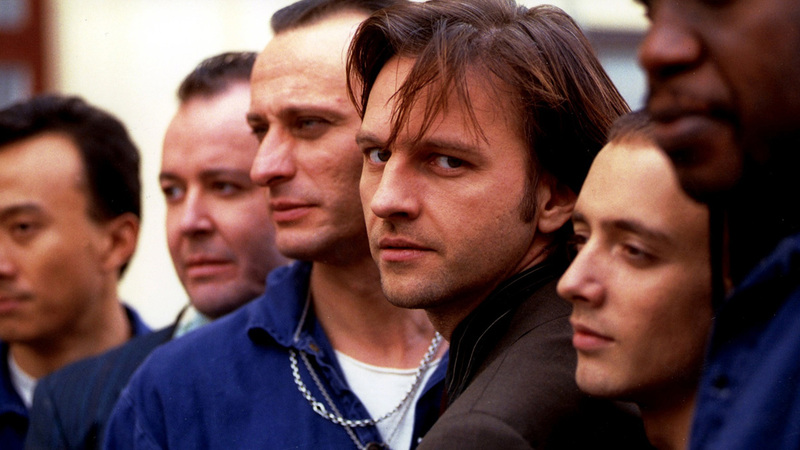 Latter are all excellent, with special kudos to Michael Nyqvist as the edgy Diego. Technical credits are tops.